When Fort Lewis College football kicker Hogan Keasler made a 35-yard field goal at the start of the second quarter to get the Skyhawks on the board down 10-3, he nor his teammates did not know that his kick would be the only time Fort Lewis would register points in a 31-3 loss to Dixie State Saturday night in St. George, Utah. The offense was virtually non-existent for the Skyhawks, finishing with just 164 total yards on offense and punted 11 times. Meanwhile, the Trailblazers (1-1, 1-1 RMAC) had nearly 500 yards of total offense, finishing with 475. Getting past the first down marker was not the only problem that the Skyhawks had on offense, as they committed three turnovers on the evening and were 2-of-16 on third down conversions. The Skyhawks(0-2, 0-2 RMAC) fell behind after the third possession of the game after Trailblazer’s quarterback Trent Darms ran right up the middle for a 3-yard score, giving Dixie State the early 7-0 lead. After field goals by both teams, Dixie State’s offense grew into the game, while the polar opposite happened for the Skyhawks. The Trailblazers scored once more in the second quarter, finding the end zone on a nine play, 89 yard-drive which was capped off by a Lawrence Starks one-yard score with 42 seconds left in the half. Lawrence’s score gave Dixie State a comfortable 17-3 lead into the locker room. 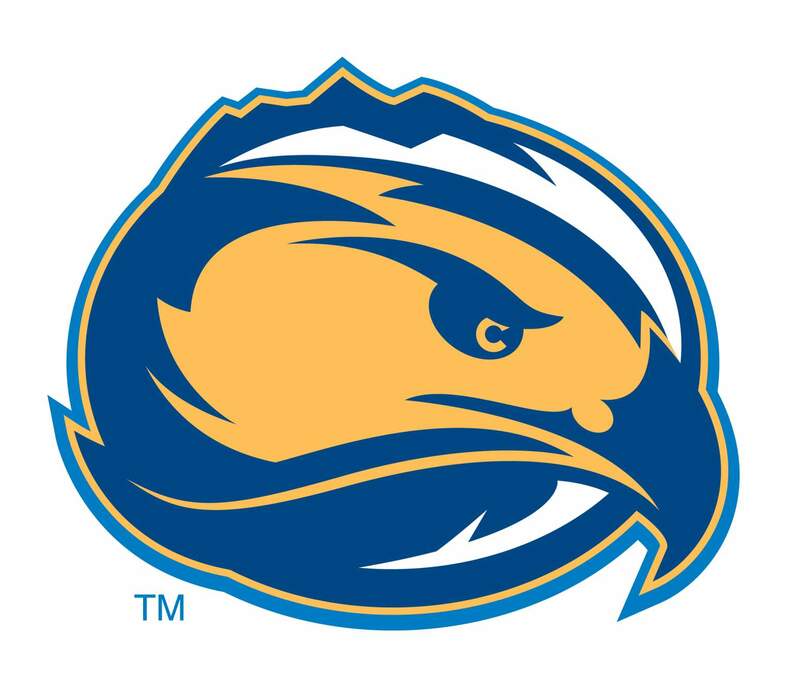 Fort Lewis redshirt sophomore quarterback Jake Lowry failed to complete a pass in the quarter, going 0-for-4 and the Skyhawks running backs had just nine yards in the entire quarter. While the offense improved slightly for the Skyhawks in the third quarter, registering seven first downs, 42 rushing yards and 32 passing, it was not enough to get back in the game. The longest drive in the quarter for Fort Lewis took 5:29 off of the clock, going 50 yards in 13 plays only to be forced to punt the ball away. The nail in the coffin came with 8:26 remaining in the third quarter when Trailblazer’s wide receiver Isaiah Wooden scored on a 59-yard end-around reverse which put Dixie State up 24-3. In the final frame, Dixie State backup quarterback Easton Smith also got on the action when he found Xavier Smith curling toward the sideline, caught it and bolted 51 yards for the score. Lowry finished the game 8-24 with one interception for 87 yards and was sacked five times. Meanwhile, Smith, who started the second half, was 11-of-17 throwing for 204 yards and was sacked just once. Brayden Lucero had 12 rushes for 19 yards and averaged 1.6 yards per rush. Senior wide receiver Mason Hatton had four catches for 50 yards. The teams got chippy toward the latter stages of the game as numerous roughing the passer and unsportsmanlike conduct penalties were called and it led to an ejection from Dixie State’s Abraham Reinhardt after he hit Lowry well after he got rid of an attempted pass midway through the fourth quarter. The Skyhawks will look for its first win of the season at noon, Sept. 14 against Chadron State.